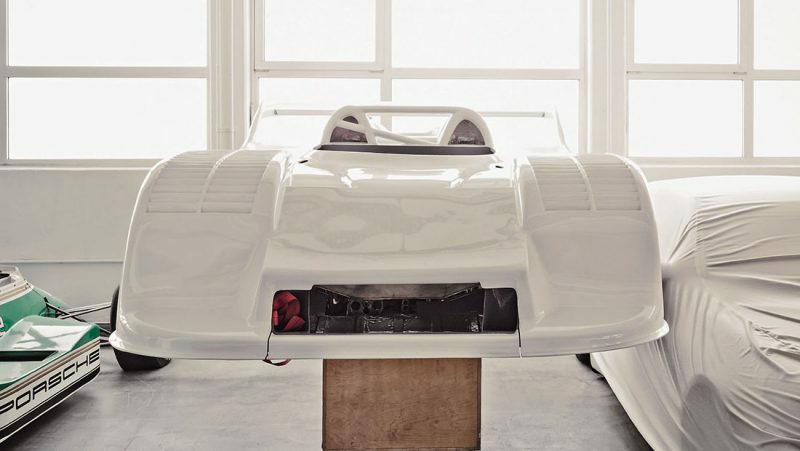 Since, then, various publications have been given access to the "Secret Warehouse" and new images, of never before seen Porsche trickle out via social media and other mediums. 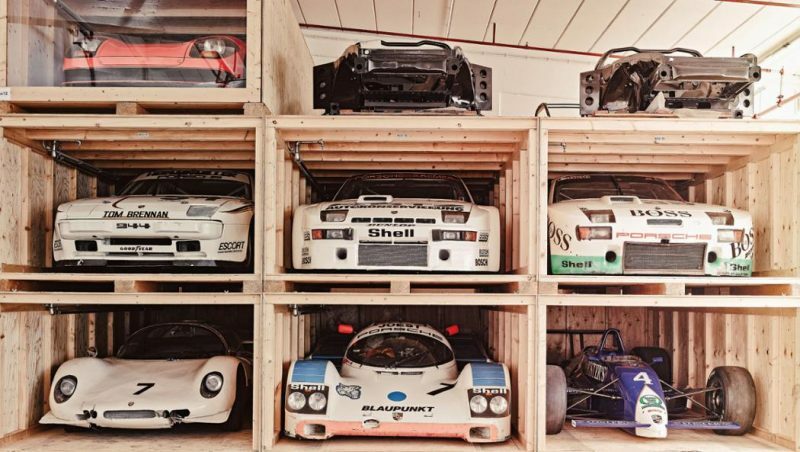 Well, last week, Porsche gave us another glimpse into their museum warehouse holding racks with a post on facebook. This time its just 11 simple, but beautiful images with very little context or explanation to them. Some are obvious, others not so much.